In 2001, Phay Siphan made a big mistake: He and two other ruling CPP senators publicly questioned legislation up for review on the penal code and were promptly expelled from the ruling party. 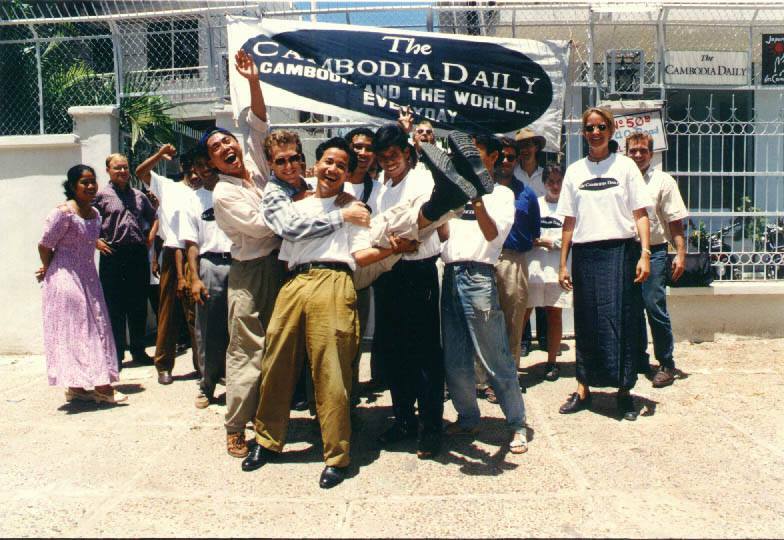 To Mr. Siphan, who had returned to Cambodia from the U.S. to help the CPP win overseas support, the episode was a lesson in Cambodian political discipline. “Once the party decides, you have to hold the party line,” Mr. Siphan, now a spokesman with the Council of Ministers, said on Tuesday. The story also highlights the impotence of a relatively obscure body that took on new prominence during Sunday’s commune elections. In the run-up to the vote, CNRP Vice President Mu Sochua described control of the 61-member Senate—most of whom are elected by commune councilors every six years—as the “crown prize” of the election. 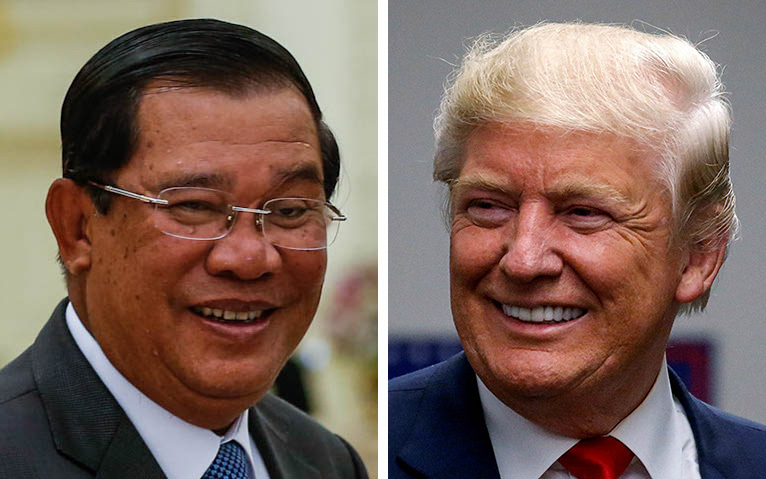 Prime Minister Hun Sen seized on opposition hopes after the election, boasting on Facebook that the CPP still controlled the chamber. “It is really important to have the Senate,” Ms. Sochua said on Tuesday. She cited the Senate president’s role as head of state in the absence of the king, and the body’s ability to suggest changes to legislation. But not everyone is convinced that anything important was at stake. By one reading of history, the upper chamber was created to satisfy one very powerful man: former CPP President Chea Sim. There was little talk of an upper house of parliament until the 1998 election, when the CPP won a majority of National Assembly seats but not enough to form a Cabinet without Funcinpec’s votes. The two parties hashed out a compromise at a conference chaired by King Norodom Sihanouk. Funcinpec would vote in the CPP cabinet if its president, Prince Norodom Ranariddh, would assume the National Assembly presidency. In exchange, the National Assembly would create an entirely new upper house. It would be headed by Mr. Sim, satisfying ruling party demands that he be kept on as acting head of state and receive a distinguished title. “It is one of the main reasons the Senate exists, because where do you put Chea Sim?” Mr. Virak said. NGOs and political analysts mostly panned the idea as cumbersome and expensive, noting that the Constitutional Council already acted as a constitutional check against both the legislative and executive branches. The Senate that emerged from those negotiations was mostly toothless. Senators can recommend changes to draft laws sent by the National Assembly, but their guidance can be overridden by a majority in the lower house. In practice, “the Senate is basically a proofreader,” according to Mr. Virak, rarely making substantial changes to draft laws and often just rubber-stamping them as-is. Legal expert Sok Sam Oeun said an empowered Senate might be able to at least alert the public to questionable legislation. But so far it has not been “strong enough to make people judge the laws,” he said. Given the light duties of the job, the Senate has developed a reputation as a prestigious parking ground for aging CPP politicians. Mr. Siphan said all of the gray hairs were actually an asset. 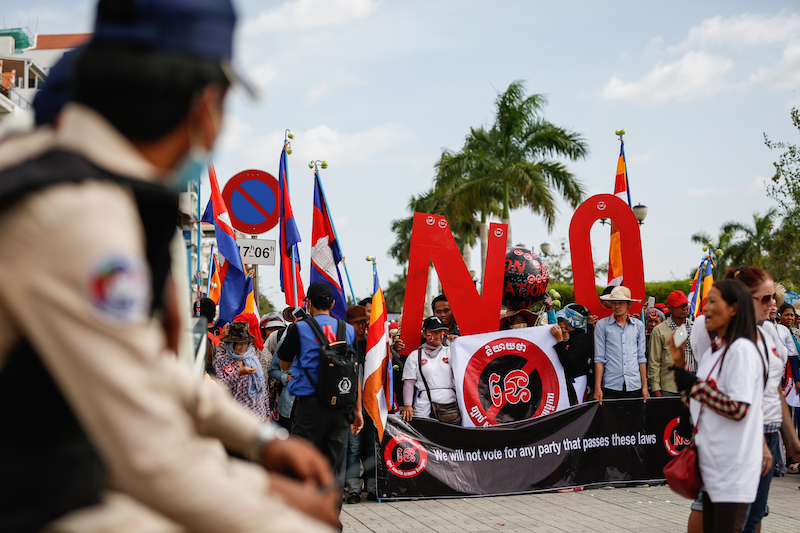 The ex-senator defended his old stomping ground, chalking up his expulsion to youthful confusion of the U.S. electoral system with a more rigid and hierarchical Cambodian model. Still, Ms. Sochua pointed to the continued relevance of the Senate president as acting head of state in the absence of the king, as was the case in March when Senate president and CPP stalwart Say Chhum signed the controversial Law on Political Parties while King Sihamoni was in China. But the Constitution only gives the head of state power to sign legislation, not to veto it—which is for the best, according to Mr. Virak. “We don’t want the king to be more than a symbol,” he said. Rather than focusing on winning control of the Senate, or, as some opposition supporters have suggested, empowering the king, reformers should focus their attention on the Constitutional Council which, though now in thrall to the ruling party, can block legislation it deems unconstitutional, Mr. Virak said. “If the Constitutional Council is not doing its job, let’s reform that body,” he said. Hoping for other, unconstitutional saviors from the CPP—like an all-powerful king or Senate—might bring unexpected trouble, he said.